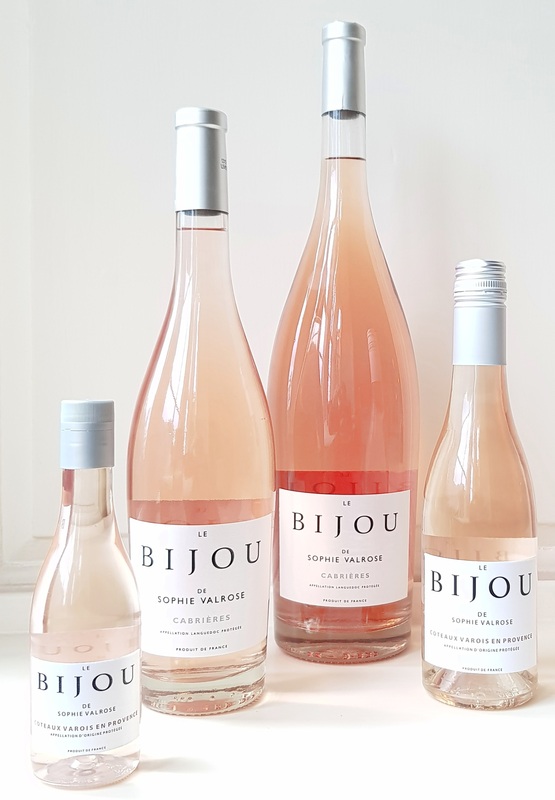 Bijou Wines are available in a number of different formats: Magnum, 75cl, 37.5cl, 18.75cl and a 1.5L Pouch. These smaller formats are perfect for airlines, cruise ships, trains and other single-serve occasions. The Magnums and 1.5L pouch are more suited to larger events, bars and clubs.